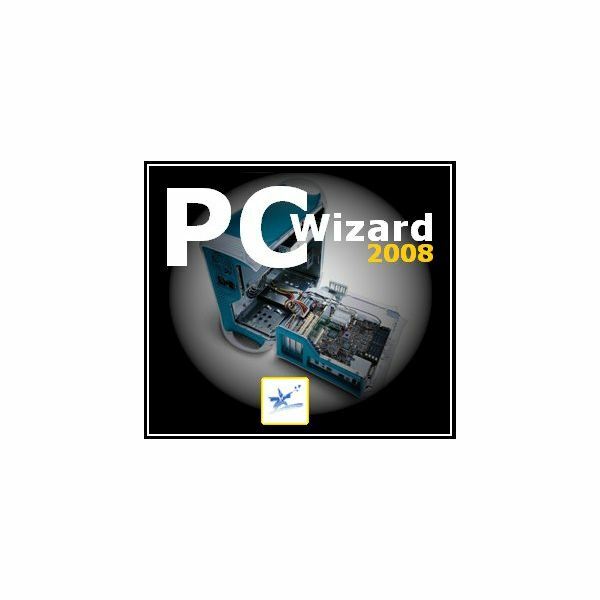 Although many users don’t think of their case as something that requires much thought, a PC’s case is actually the cornerstone of the entire system. Buying the right one requires careful consideration – so what should you look for before parting with your cash? PC cases vary greatly in price, like any other component, and while cases like the Coolermaster Cosmos are tempting, you don’t need to spend that much for a quality case. These three cases are less than $100 dollars, yet offer a wide variety of features. Is Upgrading Your PC Worth the Effort? 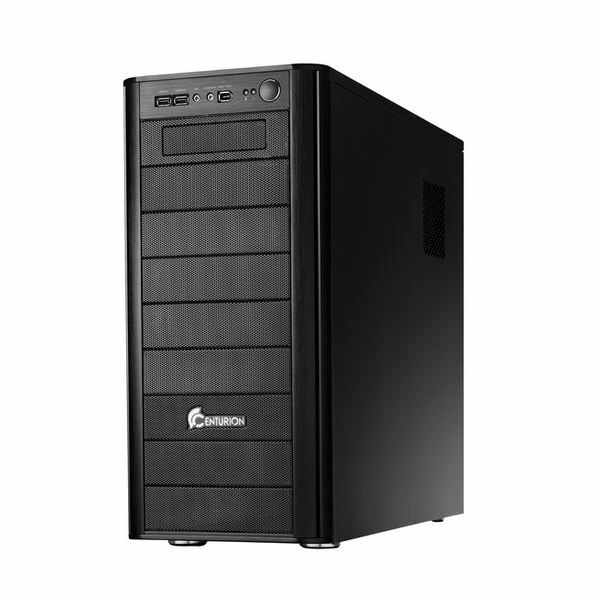 Should I Buy a New PC or Upgrade my Old One? Once you have discovered what is inside your current PC, you have a big decision to make. Is your PC worth upgrading, or are you better off building or buying a system from scratch? 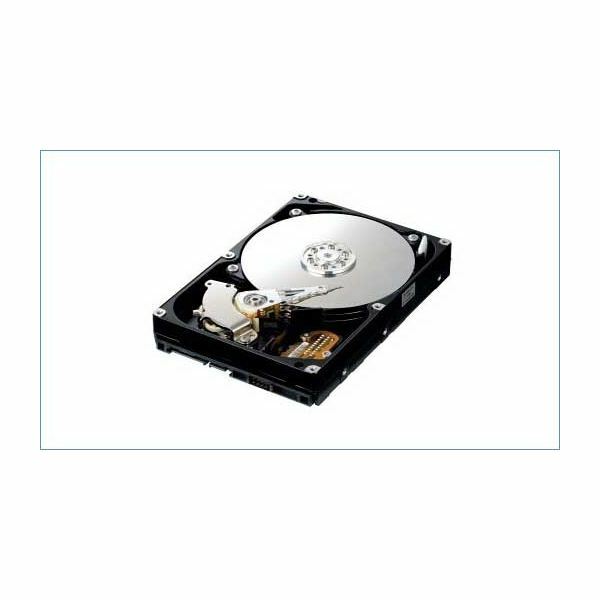 Solid State hard drives are supposedly the future, but the offers available so far have only been modestly better than mechanical drives. 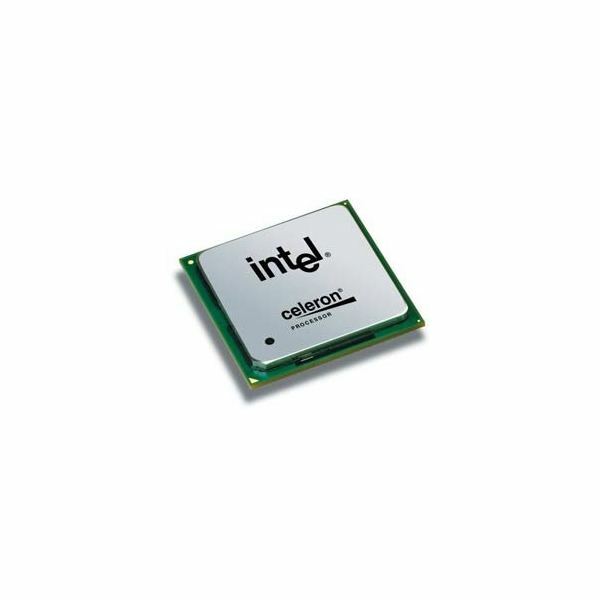 Now Intel has debuted its new solid-state drives, and it seems the company that defined the microprocessor will now do the same for the long-term memory market. 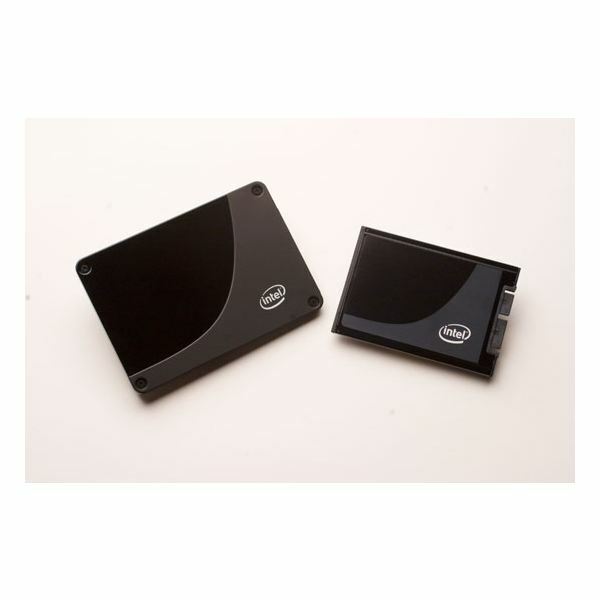 Solid State Hard Drives are an exciting new technology, particularly for laptops. But every new technology brings its costs. Are Solid State Drives ready for the mass-market, or are they still only useful in the most lavish mobile PCs? A Layman’s Guide to Upgrading A PC: What’s in my Tower, Anyway? Computer upgrades require knowledge of what is inside your computer so that you can make purchasing decisions. This first article of the series discusses how to determine exactly what is in your current system so you can address it’s weaknesses. 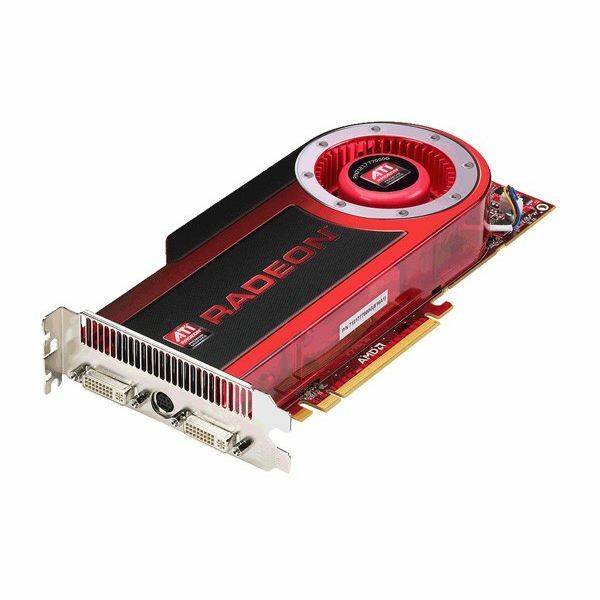 Upgrading to a multiple-GPU solution can result in a major increase in power, but there are numerous factors which must be considered before taking the plunge. Is your PSU up to the task? Will your PC run to hot? How much power can you expect? What will it cost? This article lays out the details. Early pricing for the Phenom II is now available. Will upgrading to AMD’s latest processor break your budget, or leave you with change to spare? PC manufactures are finally learning how to crank out notebook computers that stand out from the crowd, but some notebooks have been particularly stylish. Inside you’ll find three notebooks that look – dare I say it – better than a Mac, but come with PC roots. This is the first article in a series devoted to the Phenom II processor. 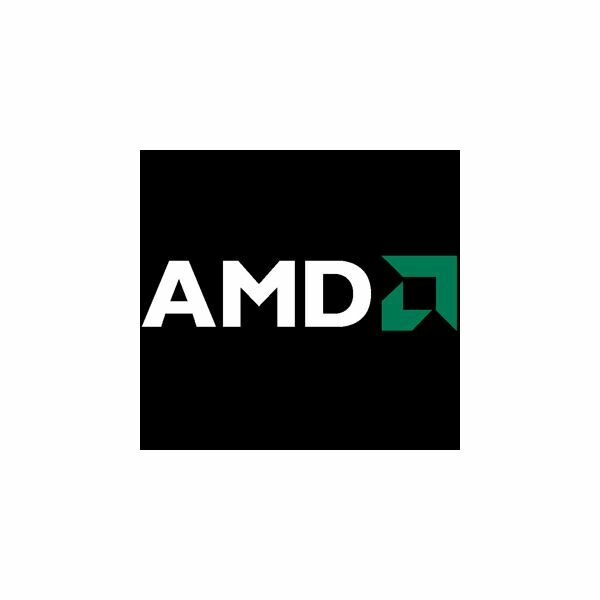 This article covers early indicators of Phenom II’s performance, including the Shanghai Opteron, a 45-nm server processor by AMD which is significantly similar to the Phenom II. 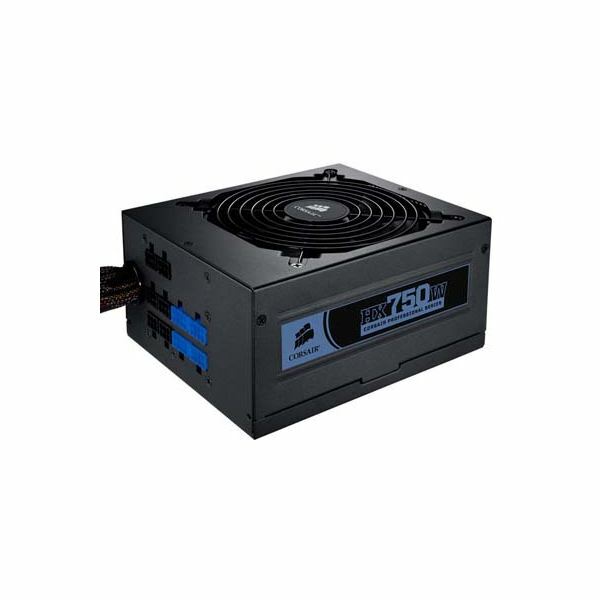 Buying a Power Supply – How to Get the Most from a Computer PSU? Today’s cutting-edge power supplies can output incredible amounts of power, but they are far from cheap. Buying a less powerful unit can save you hundreds of dollars, as long as you don’t go to low and have to upgrade it right away. How much power do you really need? Want some extra performance from your current machine? 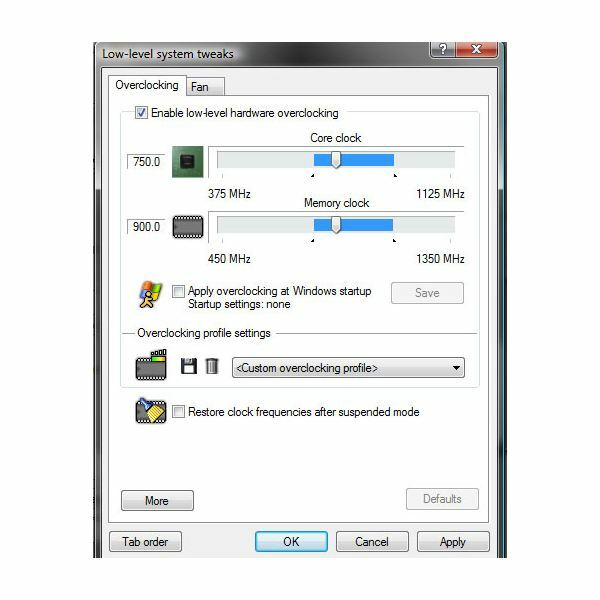 Overclocking your video card can squeeze extra frames from your existing hardware, and is remarkably easy to do. Laptop Battery Recall: Is your Laptop at Risk? 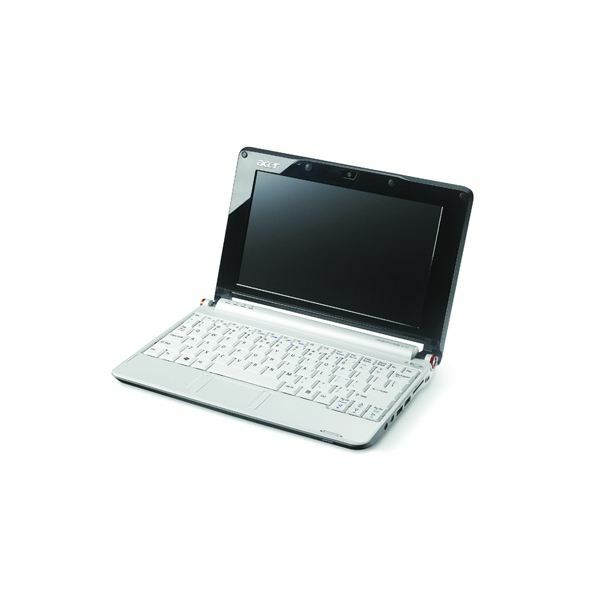 In 2006, Sony issued a battery recall that affected nearly every brand of laptop available. Now a second, smaller recall has been issued. 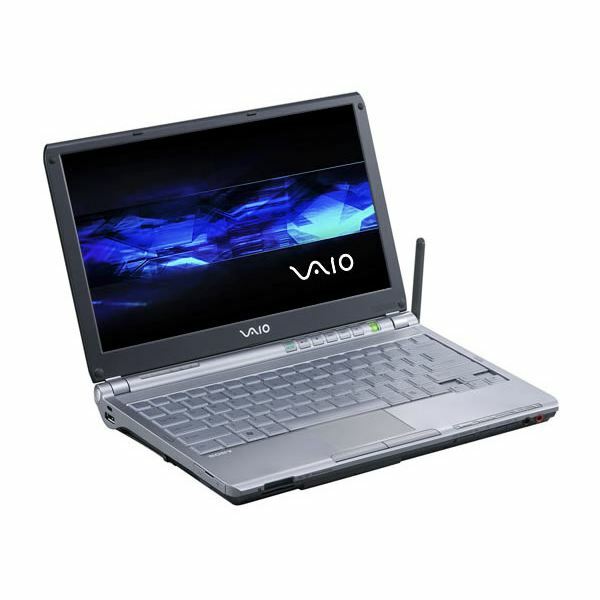 If your laptop was purchased before September of 2006, it may have a defective battery. Laptops and Desktops are fundamentally different types of computers, and choosing between them can be difficult. Do you want the fastest computer possible, or the easiest to carry? This article poses a few questions any buyer should consider before laying down their cash. Perhaps no computer component is as misunderstood as the Hard Drive. Many users believe that only storage capacity matters, but there is more to a Hard Drive than the amount of data it can hold. These three blazing fast drives can decrease load times when using your favorite applications. Turning your old PC into the cornerstone of your home theater is easy, thanks to the powerful video cards available today. 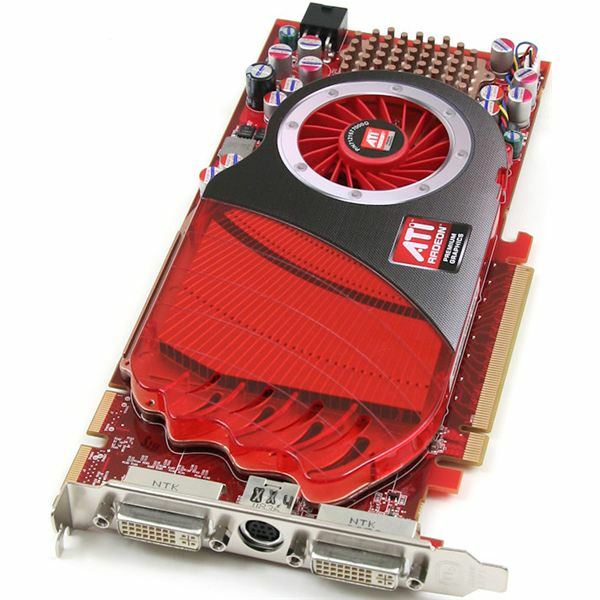 But with a plethora of options, finding the best card for a home theater PC can be difficult. This guide lists three easy choices for a variety of home theater set-ups. Computer geeks crave few things more than a cutting-edge processor. This guide gives a summary of the three best processors available today, so you can rest assured your gift – or self-indulgence – will be able to tackle the most demanding programs. Perhaps your friend has an old computer which needs new life, or maybe you’re simply building a new rig for a fellow geek on cheap. This guide will help you find the best processor for under $100 dollars. 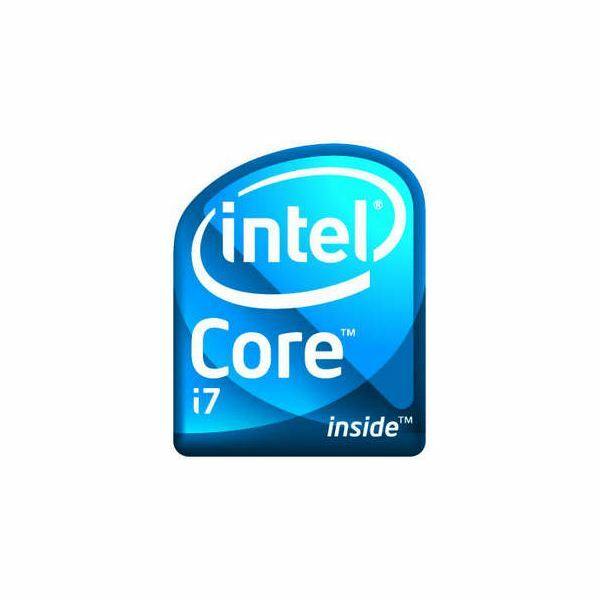 Intel Core i7 Processor Review – Best Value CPU? With the release of the Core i7, geeks everywhere are celebrating the release of one of the most interesting processors to come from Intel since the first dual-cores hit the market. But are these power new chips worth the premium?